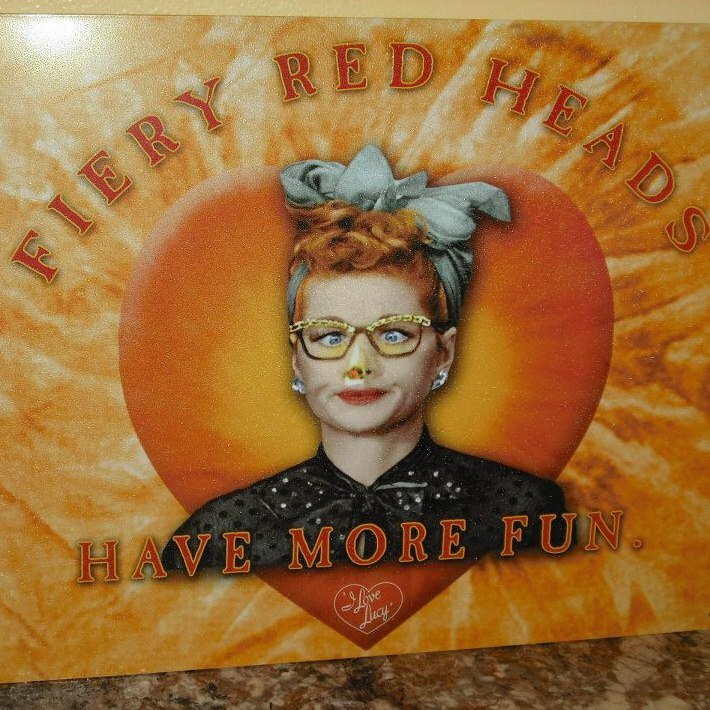 Fiery Red-heads Have More Fun! Where did she get her red hair? My parents were always asked this since they both had dark hair and my siblings all had brown or black hair. Is that your natural hair color? Being told what you can and can’t wear gets annoying. For years I was told I should not wear red. I loved the color and it was not until I was in my late 20’s that I decided to wear what I wanted to wear. To my surprise, I found that I look fine in red! I bet you have a temper! 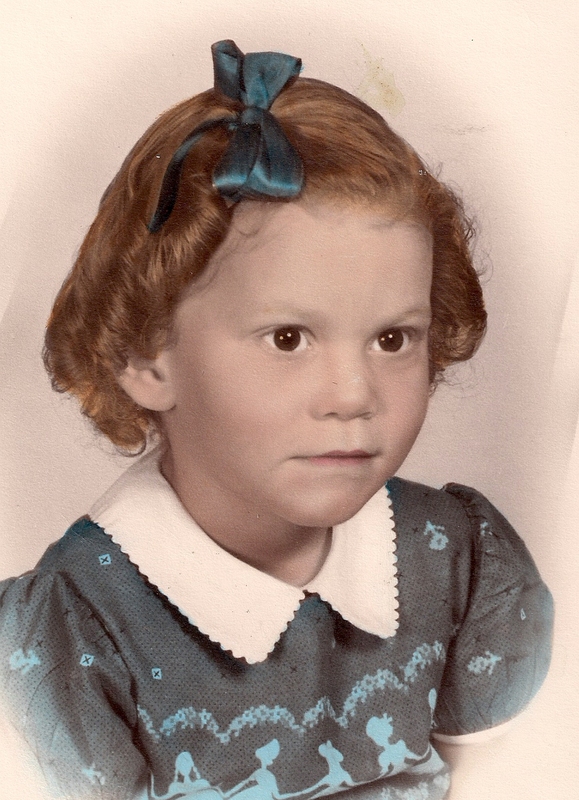 My paternal grandmother had red hair (and Irish ancestry). I was one of the last grandkids born in the family so by the time I was a young girl, Grandma was losing her sight. When we would visit, she would always have me stand in the doorway where the sun would strike my hair and she could see my long red banana curls (yes, I had banana curls). I think more than anything else seeing Grandma’s pride in me made me feel very special and love the idea of being a red-head. As I have grown older, I have wanted to learn more about my Irish ancestry. Think researching that will be my next item on my “bucket list” in retirement. 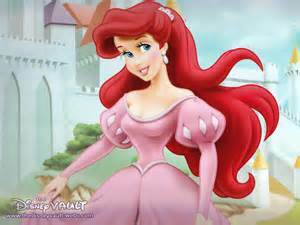 Red-heads have influenced history out of proportion to their numbers. Famous red-heads include King David, Helen of Troy, Queen Elizabeth I, Cleopatra, Napoleon Bonaparte, Antonio Vivaldi, Thomas Jefferson, Mark Twain, Winston Churchill – and of course Lucy (although she was a “fake” red-head). 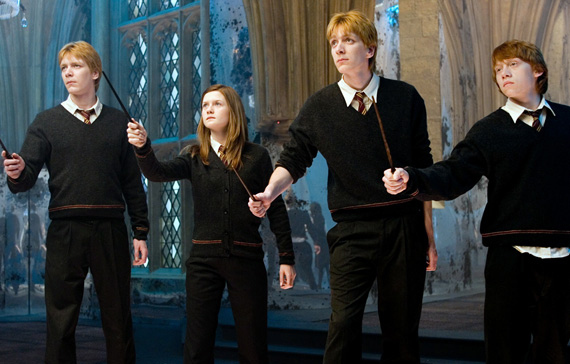 We are a big hit in the wizarding world! We have the most beautiful Disney princess! Some “facts” I’m not sure are true, but they certainly are interesting. Medieval Romanians believed red-heads turned into vampires when they died. Hitler is reported to have wanted red-heads killed so that they could not produce “degenerate children”. Well – I don’t use hair dye – I use a wig! After 16 rounds of chemo when battling my breast cancer, I lost my hair. When it grew back, it was still red but very, very thin. After a couple of years of hoping I would regain the thick head of hair I first had, I gave up and popped on a wig. Brunettes may be smarter, blondes may have more fun, but nothing beats the intrigue and fascination of being a red-head. Thank you Grandma Tate Sechrest for my red hair!! !